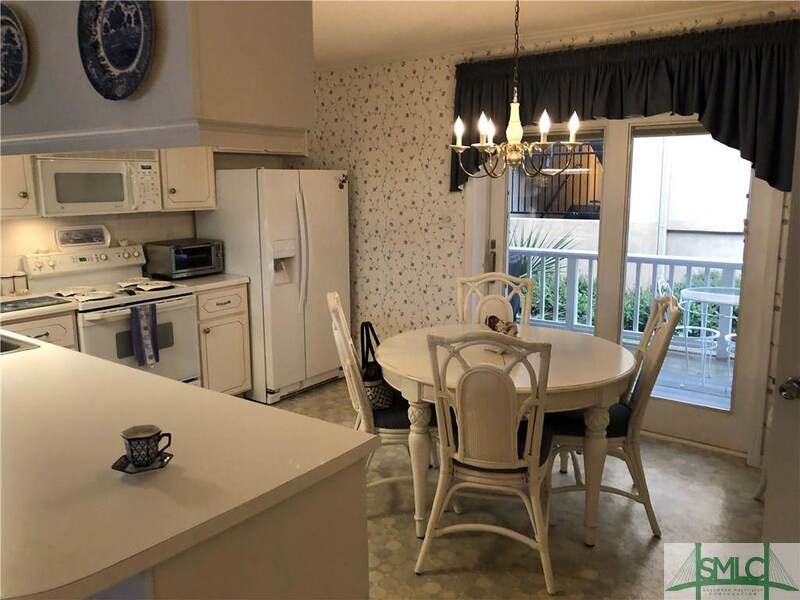 Beautiful tabby stucco townhouse located steps from the beach. Close to everything, but tucked on a side street. 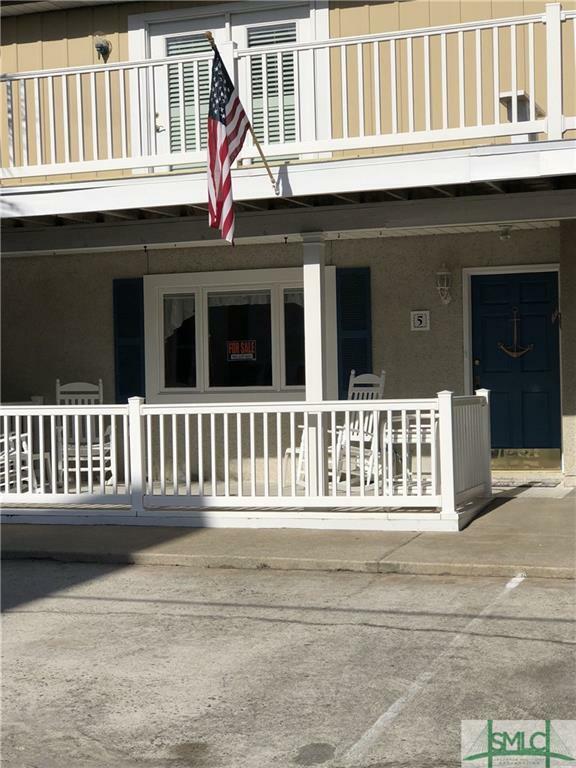 Steps from the Tybee Pier, restaurants, shopping, and nightlife. There are two decks you can sit on and watch the people come by, or you can sit on the back deck, being in total isolation. Very peaceful! Go to the beach, there's a shower in the back. Hot and cold water. 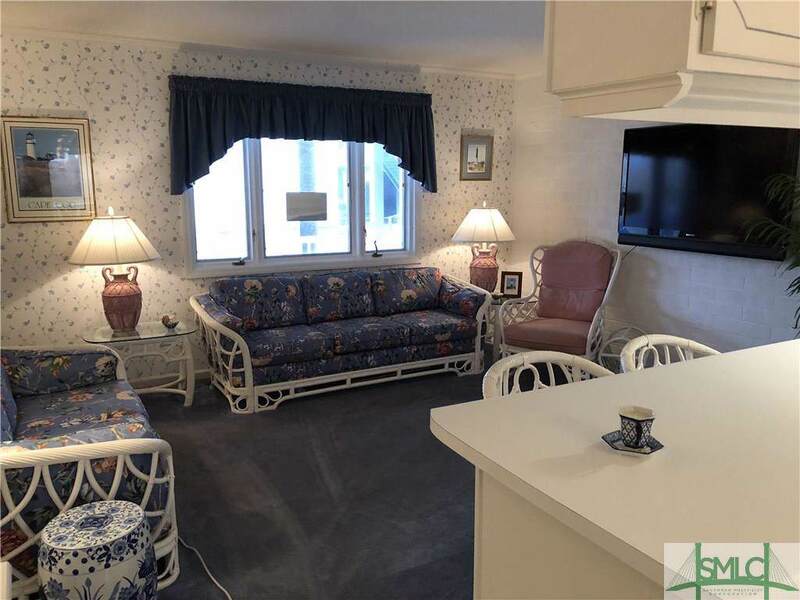 Townhouse is beautifully decorated and maintained by Familythe second owner for over 40 years. Can sell as furnished if buyer is interested. No owner financing. Besides all these factual attributes location, location, location!!! No flood insurance required. No HOA fees. Highest elevation on Tybee. There was no water ever in this unit during Hurricane Matthew or Irma. Family does not use this property anymore. 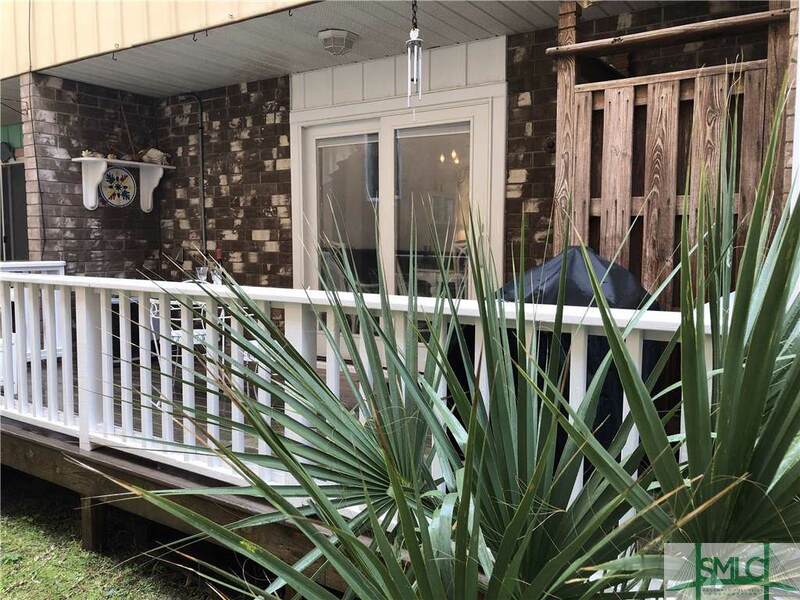 Listing courtesy of Susan Ayers of Clickit Realty, Inc. © 2019 Savannah Multi-List Corporation. All rights reserved.